My goal in life was to get my parents’ approval. My first year in high school, my grades were excellent. I was at the top of my class. But my grades went down my second year. They went down even more my third year, even though I was trying my best. I bought reference books and studied them. But my grades still went down. My parents wanted me to go to a high-ranked college. But the reality was different. “I give up. Whatever…” I escaped into video games. My relationship with my parents got bad. My grades went down. My parents kept saying, “Study!” I’d say, “I know, I know.” But I had no motivation to study. “I’m not worthy to keep living.” My heart was full of anxiety. When I hit bottom, a Christian friend sent me an e-mail. That mail was the starting point. I began to go to church with my friend, and I put my faith in Jesus at a church camp. Now I go to a private college. 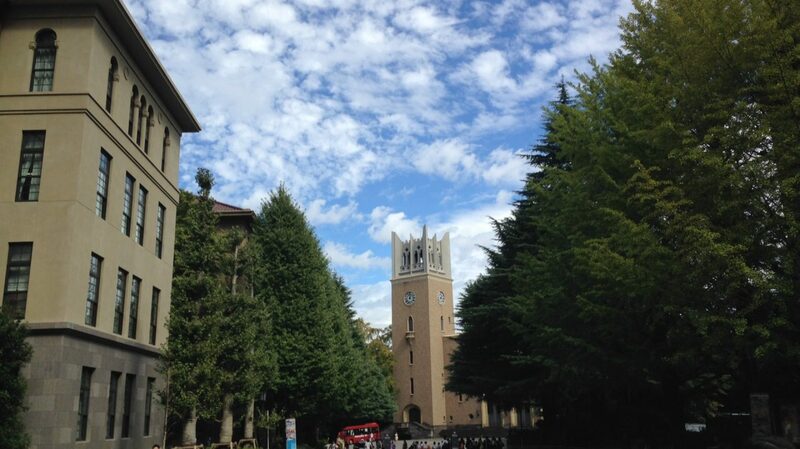 My parents had wanted me to go to someplace like Osaka University or higher. When I think, “You even studied an extra year for the entrance exam, and you could only get into this school?” I get down. But, through this experience, I met Jesus. I have peace in my heart.